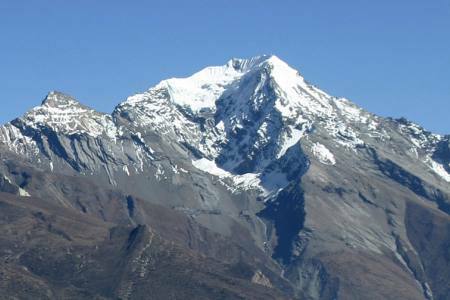 Pokalde Peak (5806m/19,048ft) is a most famous mountain peak of Nepal situated Northwest of Nepal, which is Mahalangur Himalayan resion. 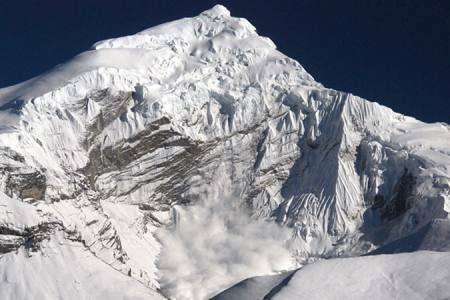 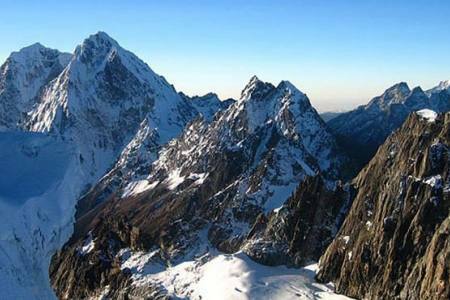 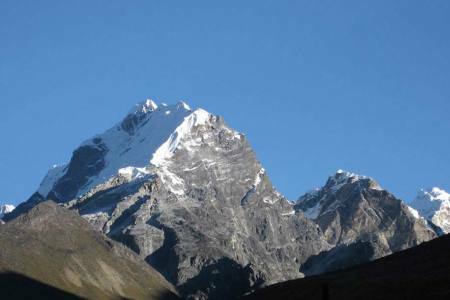 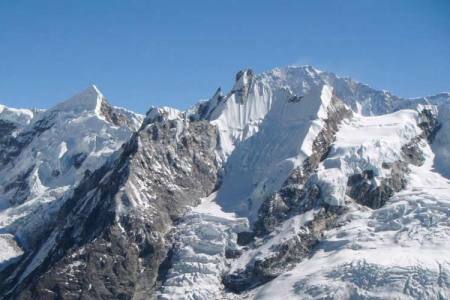 Pokalde Peak is one of the shortest and easiest trekking peaks in the Everest Region. 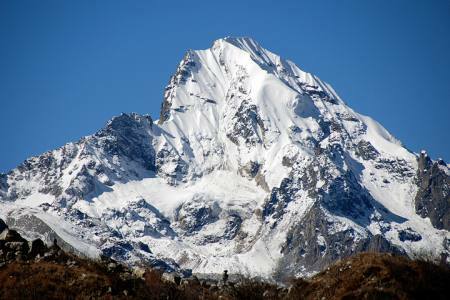 During the trekking seasons this peak is scarcely covered by snow. 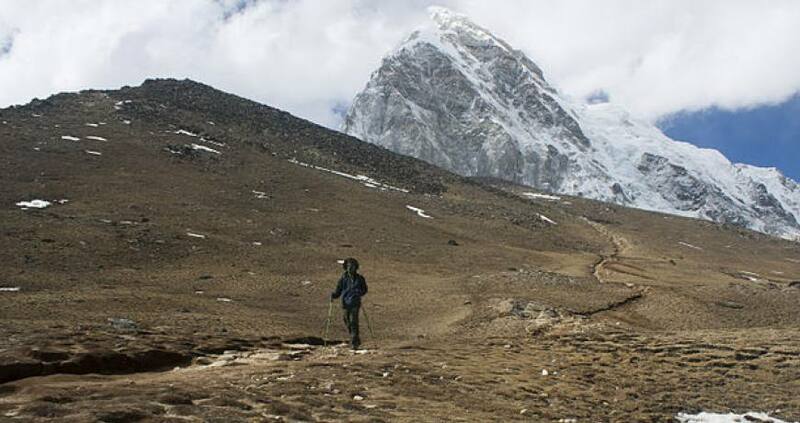 Despite its lack of any great technical difficulty and physical fit, it offers trekkers the prospect of reaching elevation and superb views from the summit, particularly to the South East, North West and West. 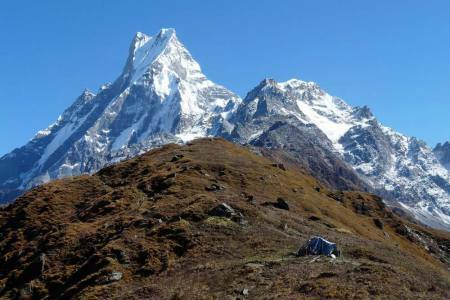 Other prominent mountains visible from the summit include Makalu, Ama Dablam and Pumori. 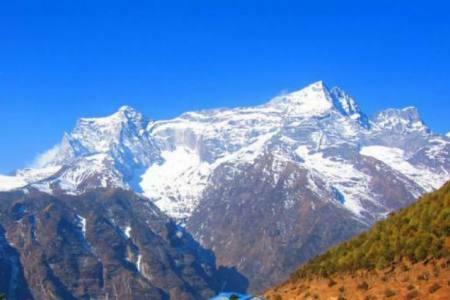 Because of its relatively low difficulty and impressive summit vista's for this altitude, Pokalde is a popular tourist peak in Nepal. 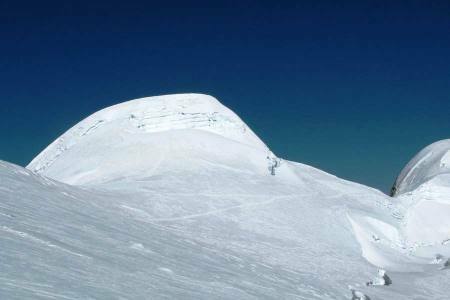 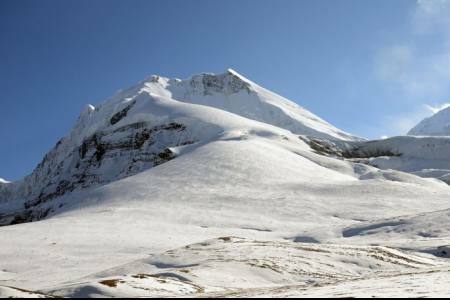 Pokalde Peak can be easily climbed in half a day by a fit and acclimatized group with appropriate leadership. 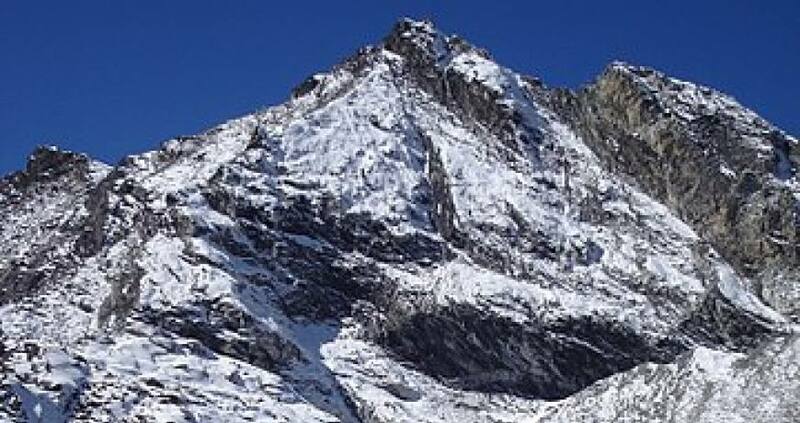 Despite its low difficulty, sections of Pokalde are quite exposed so it shouldn't be attempted in poor weather. 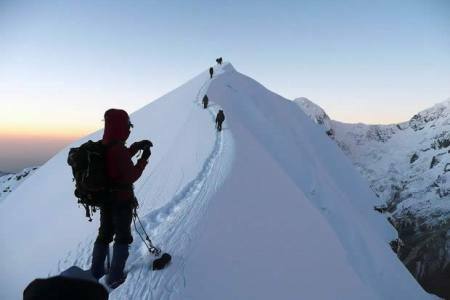 Doing so would significantly increase the difficulty of the climb above that of a "simple trekking peak". 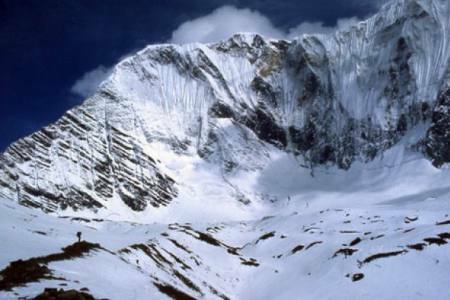 The final pitch to the summit also involves a short section of near vertical scrambling which for amateurs should definitely be protected by rope. 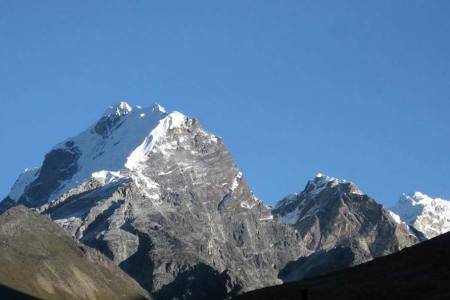 Footprint evidence of significant snow leopard activity has been witnessed in the vicinity of Pokalde Peak base camp. 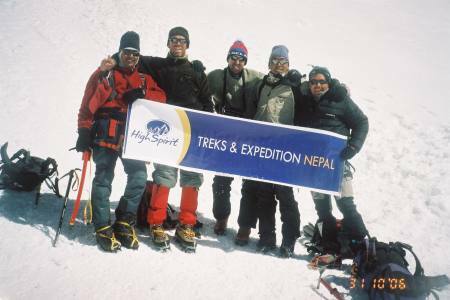 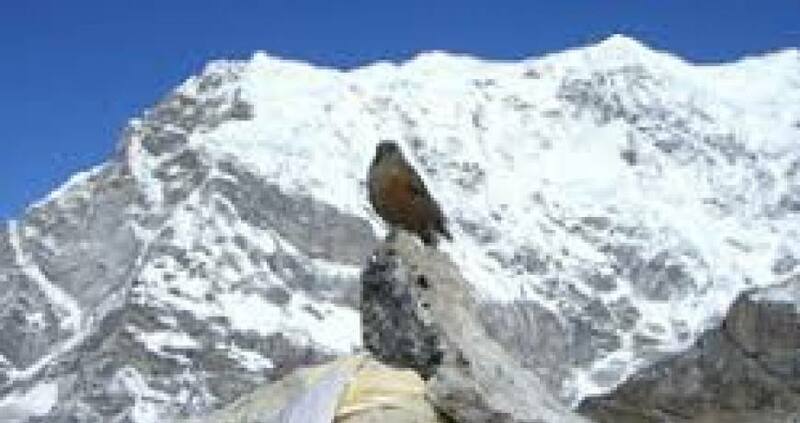 This is despite the popularity of the area in being the gateway to both a major trekking peak as well as a high pass. 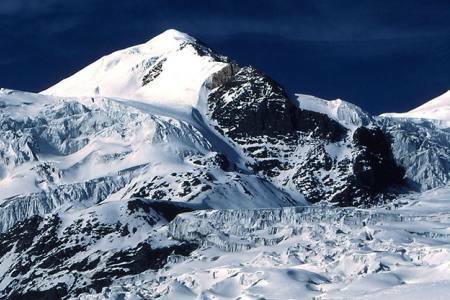 Even during the trekking seasons, it is not uncommon for overnight temperatures at base camp to be in excess of twenty degrees below freezing. 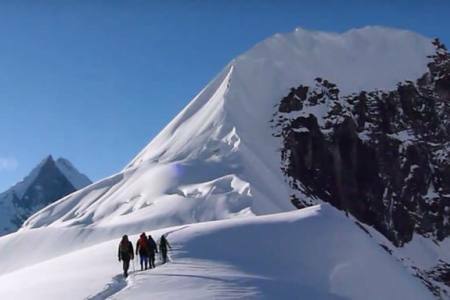 This trip will make you really unforgettable in your life. 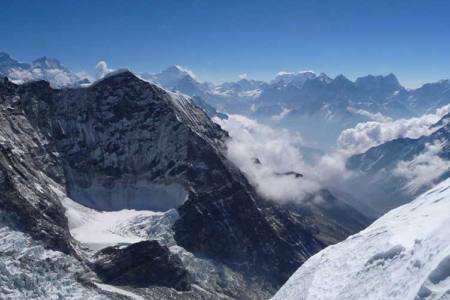 Day 15: Flight from Lukla to Kathmandu (1,350 M/4,429ft), 25 minutes, (Lodging + B-L). 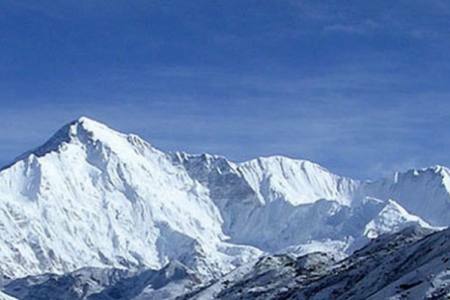 Day 15 Flight from Lukla to Kathmandu (1,350 M/4,429ft), 25 minutes, (Lodging + B-L).